The Providence Group of Georgia, LLC, a Green Brick Partner, is excited to announce its final opportunities at Highpointe at Vinings, a new Smyrna community featuring single-family homes. Set in a prime Cobb County location, this gated community features luxury homes with two-to-three story designs and basement options available. Priced from the $600,000s, new homes at Highpointe at Vinings feature open-concept floor plans, low-maintenance living with HOA-maintained landscaping and lawn care and a variety of customizable options that include main-level owner’s suites and guest rooms, media rooms, lofts and screened porches. 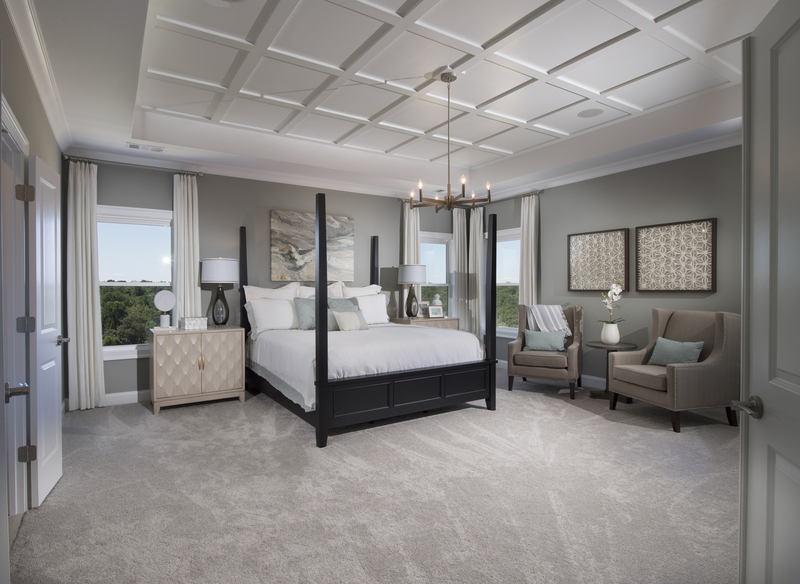 One final opportunity available at Highpointe at Vinings features the Calhoun home design with four bedrooms, four baths, a two-car garage and full basement. Located at Homesite 79, this stunning move-in ready home boasts 3,000 square feet of thoughtfully designed living space with a two-story family room, plenty of natural light throughout and impressive gourmet kitchen with oversized island, ample cabinet space and walk-in pantry. The luxurious owner’s suite, located on the upper level, features his and hers walk-in closets and spa-like bath with garden tub, separate shower, dual vanities and private water closet. Two generous secondary bedrooms are also located on the upper level with a catwalk overview of the family room below. Highpointe at Vinings, located on Spring Hill Parkway, offers convenient access to Paces Ferry Road, I-75, I-285 and downtown Atlanta. Additional shopping, dining and entertainment options are nearby at SunTrust Park, Cumberland Mall, Vinings Jubilee and Galleria Mall, to name a few. Children living at Highpointe at Vinings attend Campbell High, Campbell Middle and Teasley Elementary. 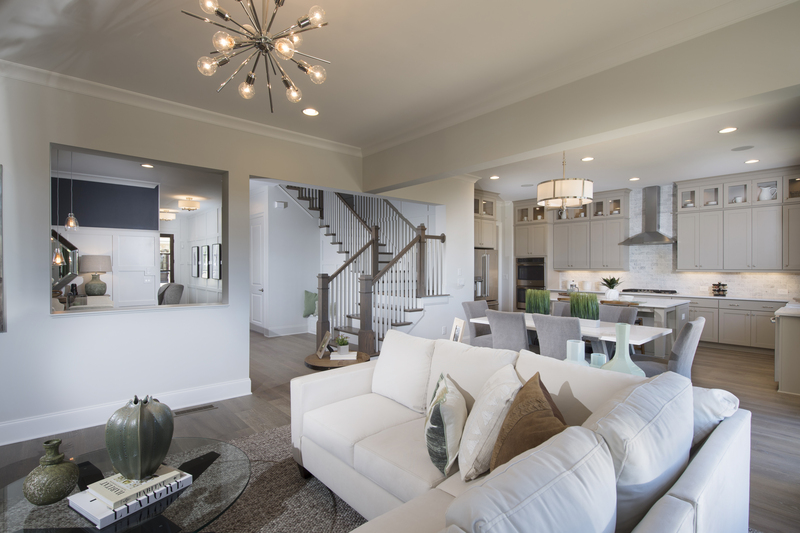 The decorated model home, located at 3387 Bryerstone Circle SE in Smyrna, is open daily for tours. To learn more about the limited opportunities available at Highpointe at Vinings, visit www.TheProvidenceGroup.com/Highpointe-at-Vinings or call 678-347-5392.